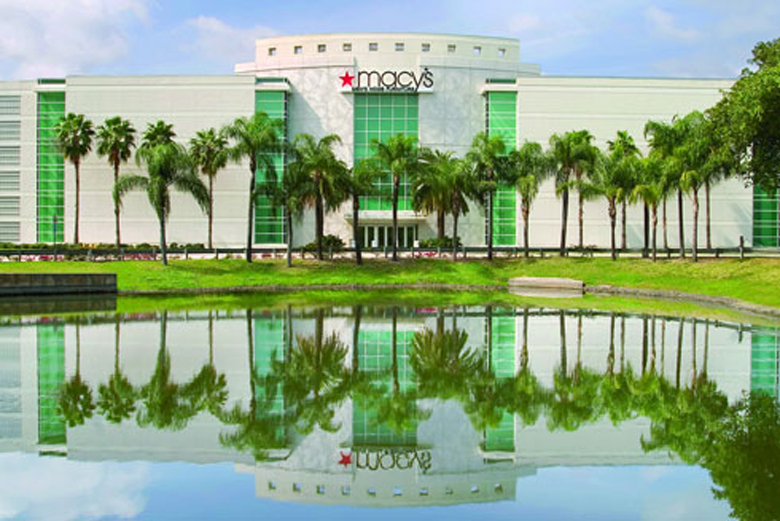 Macy's delivers fashion and affordable luxury to customers with distinctive assortments including exclusive fashion and home brands. Regular Store Hours: Monday – Saturday 10:00a.m. to 10:00p.m. Sunday – 12:00p.m. to 9:00p.m.